When working on a budget, choosing the right oscilloscope can be a difficult task. The goal is to make the best purchase decision while saving money and maintaining quality. This article outlines five common mistakes to avoid when buying a low-cost oscilloscope, so that you and your wallet are happy with the decision. An oscilloscope’s bandwidth specification is the frequency at which input signal sine waves are attenuated by -3 dB (30% amplitude attenuation). Most consider this specification first when selecting an oscilloscope, however, it is often underestimated for the project requirements. 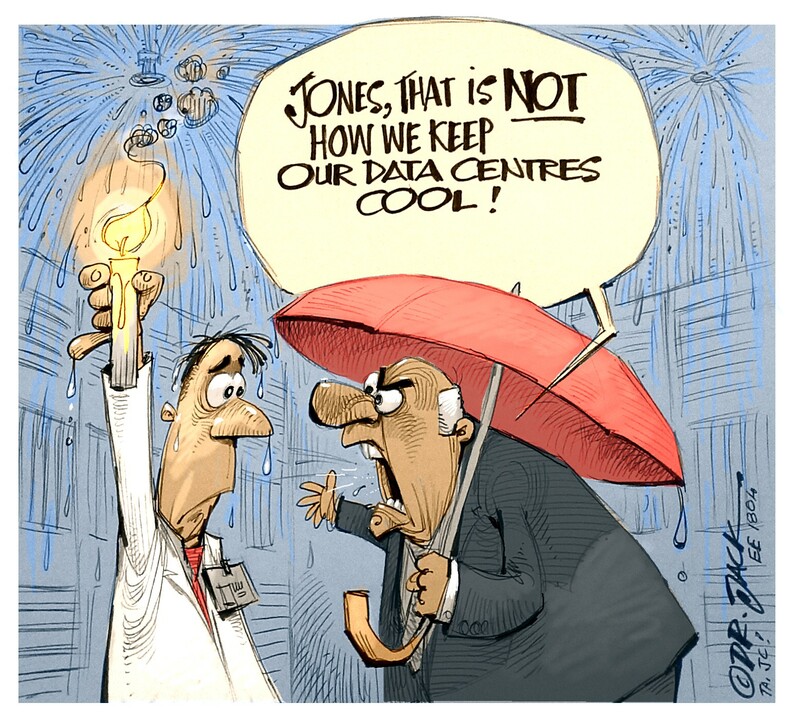 It helps to understand the frequency content of the signal you’re measuring. 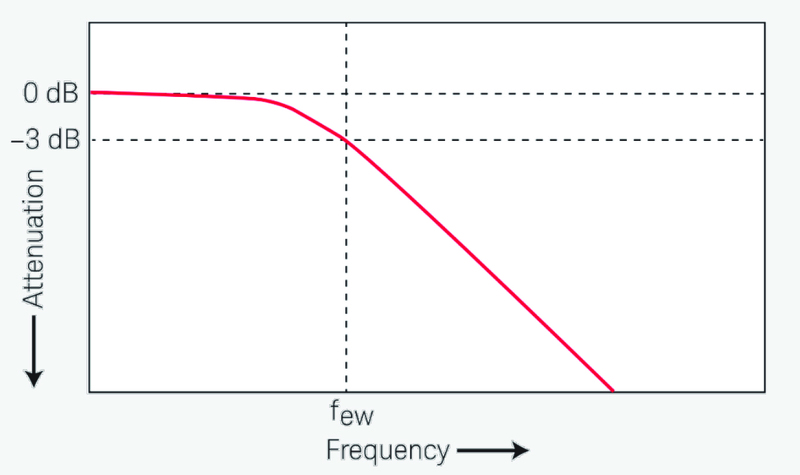 All oscilloscopes exhibit a low-pass frequency response that rolls off at higher frequencies, as shown in Fig. 1. Most oscilloscopes with bandwidth specifications of 1 GHz and below typically show a Gaussian frequency response which approximates the characteristics of a single-pole, low-pass filter. Signal attenuation at the -3 dB frequency translates into an amplitude error of 30%. That is, if you input a 1 Vp-p, 100 MHz sine wave into a 100 MHz bandwidth oscilloscope, the measured peak-to-peak voltage using this oscilloscope would be in the range of 700 mVp-p (-3 dB = 20 Log [0.707/1.0]). Therefore, you cannot expect to make accurate measurements on signals that have significant frequencies near your oscilloscope’s bandwidth. One might ask during the decision process, “My signals are 10 MHz, so a 30 MHz oscilloscope should be fine, right?” The answer is yes, only if sine waves are to be measured. Square waves, on the other hand, are made up of sine waves at the fundamental frequency and an infinite number of odd harmonics. So, the rule of “bandwidth = 3x signal frequency” isn’t always adequate. For digital applications, an acceptable approach is to choose an oscilloscope that has bandwidth at least five times the highest clock rate in your system under test. By doing this, the scope will be able to capture up to the fifth harmonic with minimum signal attenuation. The fifth harmonic of the signal is critical in determining the overall shape of your digital signals. Thus, having a bandwidth of five times your digital signal’s fundamental frequency will help you efficiently debug digital signals. For analogue applications, the bandwidth requirements can be less stringent. At one-third of an oscilloscope’s bandwidth specification, attenuation of the signal is minimal. Therefore, having a bandwidth of three times your analogue signal’s frequency should be sufficient. For a digital signal, use a bandwidth that is at least five times higher than your fundamental frequency. For an analogue signal, use a bandwidth that is at least three times higher than your fundamental frequency. Fig. 1: Oscilloscope Gaussian frequency response. At first glance, a USB oscilloscope may seem like a better option than a standalone oscilloscope because it is smaller, easily portable, and cheaper. These attributes are true, however, major differences exist which ultimately make the USB option a little more complicated and costly when measuring and debugging systems. To use a USB scope, a PC and possibly a waveform generator are required. Because of this, not only does the total price of the project increase, but more bench space is often needed compared to a standalone oscilloscope. Furthermore, if the USB scope does not contain all of the functionalities to meet the needs of your project, additional purchases must be made. A standalone oscilloscope, however, can provide multiple instruments in one, such as a function generator, serial protocol analyser, frequency response analyser, etc., saving money and valuable bench space in the end. Further differences between the USB oscilloscope and the standalone model include the user interface, scale ranges, and input ranges of the device. A standalone scope contains usable, intuitive, and dedicated control knobs which provide an ergonomic user interface. The graphical user interface (GUI) displayed on the PC when using a USB scope lacks these features. Additionally, the scale values and input ranges of the USB oscilloscope may be unfit for your project as it might provide only 1-2-5 full-scale ranges and contain a maximum capable input of 5 V.
When settling for a USB oscilloscope, you also miss out on the benefit of a repetitive waveform update rate. Standalone scopes can provide a 50 000 wfms/sec update rate which allows the scope to display a more detailed signal. The USB device, on the other hand, does not support live data transfer. Instead, it writes the captured data to an internal buffer and then transfers it to the PC. Because the update rate on a USB scope is slower, glitches within the system may not be seen or captured, thus hindering your ability to debug the design. Usability is unspecified, a subjective parameter which cannot be compared via data sheets. How easy the oscilloscope is to use affects measurement productivity and is just as important as performance characteristics. An intuitive GUI, an instantly accessible help system, and quick-selection knobs enhance usability decrease time spent learning how the scope works, and increase time spent making measurements. Several display factors contribute to an intuitive and detailed GUI that captures and displays subtle waveforms clearly on the oscilloscope screen. These factors may include display quality, display size, display resolution, update rate, viewing angle, colour versus monochrome, and user specified display modes such as variable and infinite persistence. Additionally, a GUI able to operate in multiple languages can better contribute to the user’s interaction with the scope. Questions about a feature or function on the oscilloscope may arise during use. 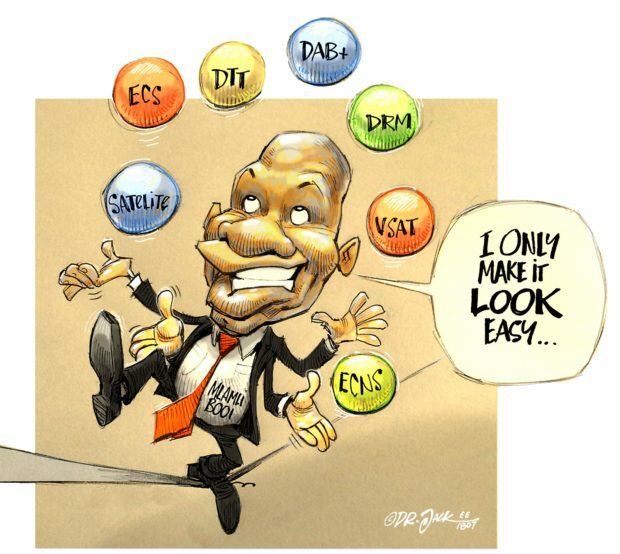 In these cases, it is important to have a scope which offers a built-in help system. Not only can a help system explain how a feature works, but it can also suggest instances in which a certain feature may be used. For some oscilloscopes, accessing the help system can be as simple as pressing and holding any button on the oscilloscope to obtain short setup tips about a specific feature. 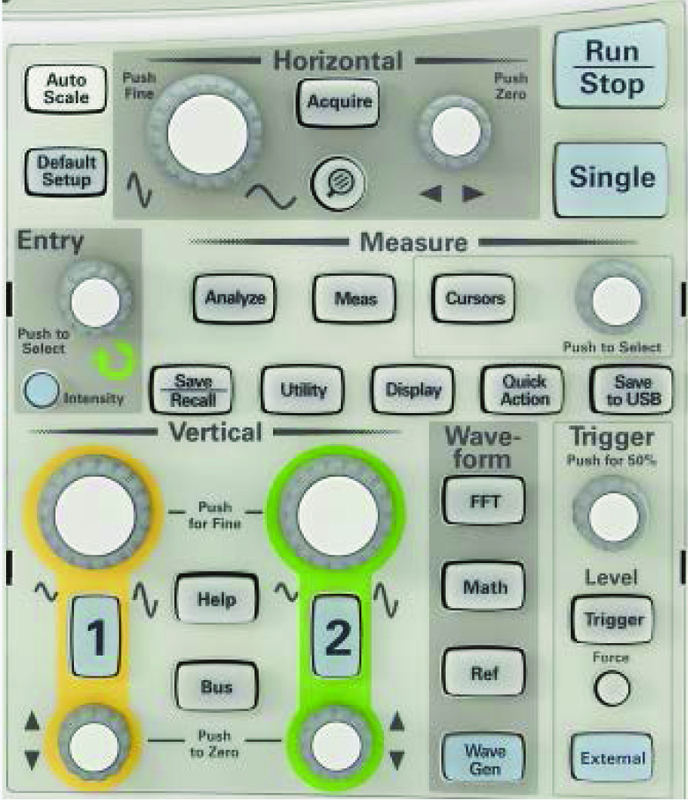 A user-friendly oscilloscope contains knobs that directly control all frequently used variables such as vertical scale (V/div), vertical position, horizontal scale, horizontal position, and trigger, as shown in Fig. 2. For example, when debugging, it is important to be able to quickly make fast fourier transform (FFT) measurements. FFT is used to compute the using analogue input channels or an arithmetic operation. Dedicated knobs for adjustments and convenient buttons on the front panel for quick access can impact measurement precision and save time. Fig 2: Oscilloscope front panels should include knobs for all key setup variables. Buying the oscilloscope is the first step but continuing support for your machine is next. There is always a possibility that a defective product is distributed, the scope malfunctions after purchase, or an upgrade is desired for unanticipated needs. When these issues arise, often times consumers find that the problem is not covered under warranty or the repair and replacement service is extremely difficult. Be sure to conduct research on the support and services offered by the vendor prior to purchasing so that support nightmares can be mitigated. Is the manufacturer’s name reputable? A company that is recognised as an industry leader and has demonstrated integrity in resolving problems is a company from which you want to buy an oscilloscope. It is possible to make the mistake of purchasing a low-cost scope without considering the manufacturer’s reliability, responsiveness, and professionalism. Consider software quality, measurement expertise, and accessible services when shopping. Many inexpensive oscilloscopes do not contain integrated help features and only include a manual with the machine when shipped. This is not only a concern for all low-cost oscilloscope buyers, but especially educators who benefit from tools like built-in training signals and educational labs. Instead of turning to the internet for advice, understand what training and support materials are available prior to purchasing. When a problem occurs, a vendor with a wide network of support engineers and service locations increases expertise availability and decreases downtime. Less established vendors may work through a third party during service requests, causing further delays when an oscilloscope is shipped out for repair. 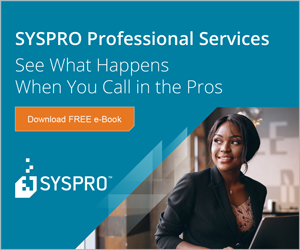 Evaluate the accessibility of software updates offered and know the duration of the warranty provided when choosing a vendor. Comparing banner specifications between oscilloscopes may seem like the logical way to select a scope while shopping, but specifications do not tell the whole story. It is necessary to dig deeper, read between the lines, and ask questions when researching oscilloscopes. The example below highlights one specification which necessitates further evaluation during the buying process. An oscilloscope’s memory depth determines the amount of time the scope is able to capture at a particular sample rate. If the project requires a long time span to be captured while digitising at a high sample rate, an expensive oscilloscope with deeper memory and single-shot acquisition may be purchased, or an inexpensive scope that offers segmented memory acquisition may be purchased. 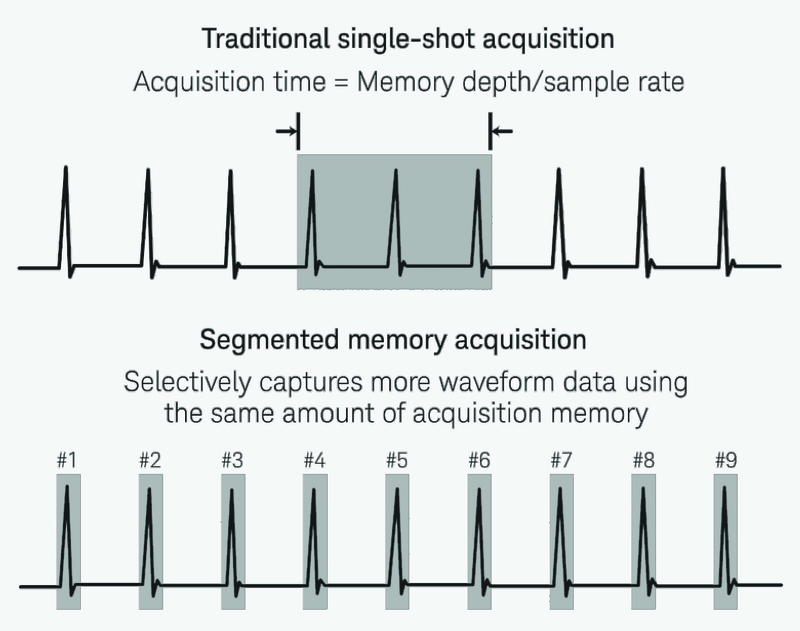 Segmented memory acquisition can extend the oscilloscope’s total acquisition time by dividing the scope’s available acquisition memory into smaller memory segments, as shown in Fig. 3. When combined with serial bus protocol decoding and triggering, this acquisition mode can be used to debug serial applications more effectively. One common misconception is that more memory is better, however a lot of memory is not often necessary. Deep memory is not only more expensive, but it can also obstruct data acquisition. Some oscilloscopes with deep memory maximise memory depth automatically, which causes the scope to be sluggish and difficult to use. Picking an oscilloscope with segmented memory is the clear solution to using memory efficiently while maintaining fast speeds. Fig. 3: Single-shot acquisition vs segmented memory acquisition. When shopping for an oscilloscope, you must consider several variables to ensure you are getting a quality product at a reasonable price. By avoiding the mistakes mentioned in this article, it is possible to find an inexpensive, reliable scope without sacrificing features such as bandwidth, usability, speed, or support. Be sure to do your research and look beyond the banner specifications so that your testing needs are met and your wallet is spared.